Reflexology is a type of massage used to release emotional, physical, and mental pain through the hands and feet. 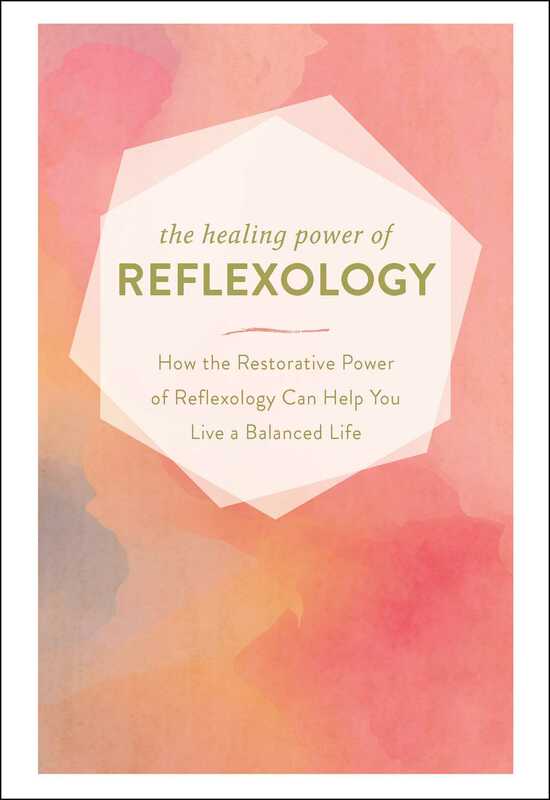 In The Healing Power of Reflexology, you will learn the basics of reflexology, how to find the trigger points, the history of this practice, and how the right touch can lead to a life of happiness and balance. Reflexology has been proven has been to reduce stress, promote healing, and enhance quality of life. Now you can master the ancient healing power of reflexology and improve your overall well-being and outlook on life.